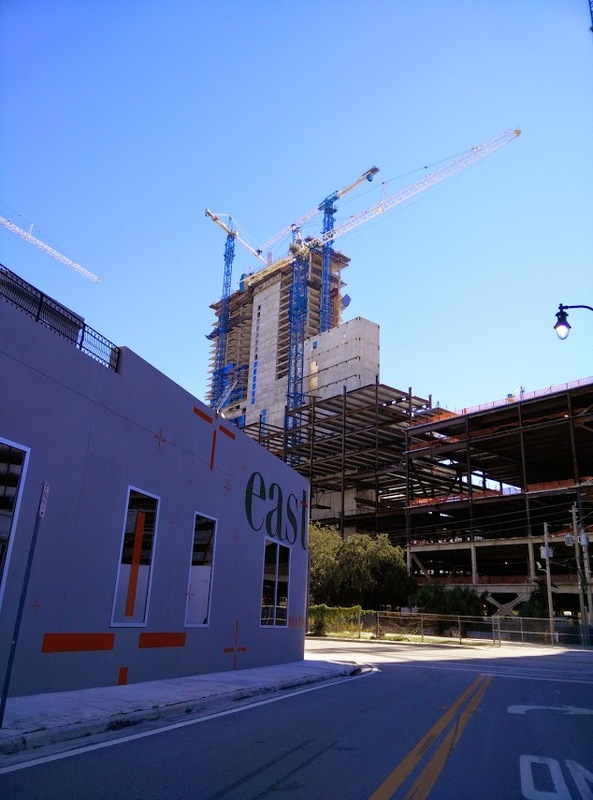 Brickell City Centre’s EAST hotel tower is set to top off within the next few weeks. 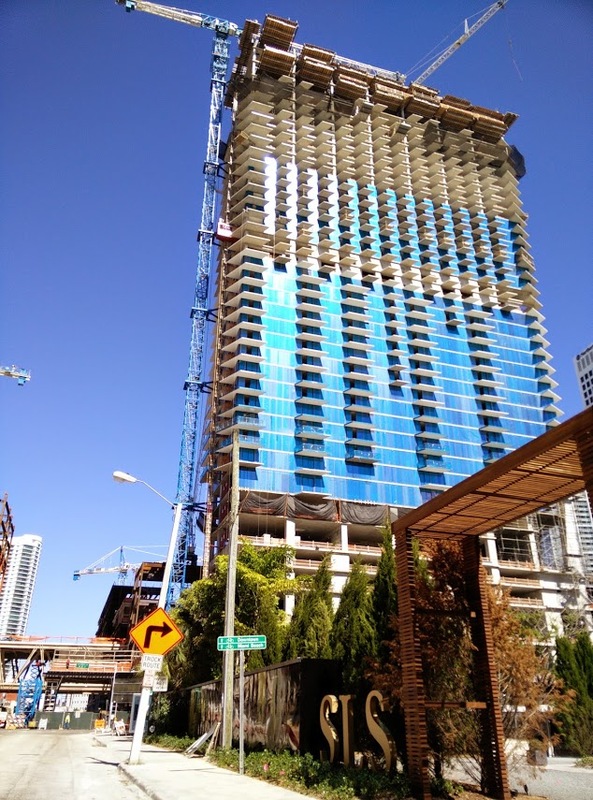 Crews are pouring the 40th level of the 290-room hotel tower this week. Swire Properties has approval to build up to 516 feet. Several other towers in the project are also racing upwards. 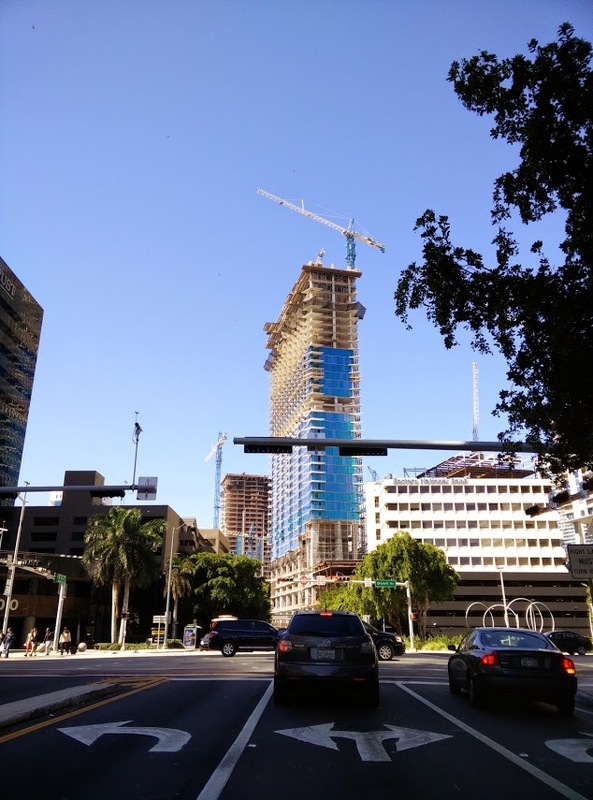 The 43-story Reach condo tower will eventually be a few feet taller than the EAST hotel. 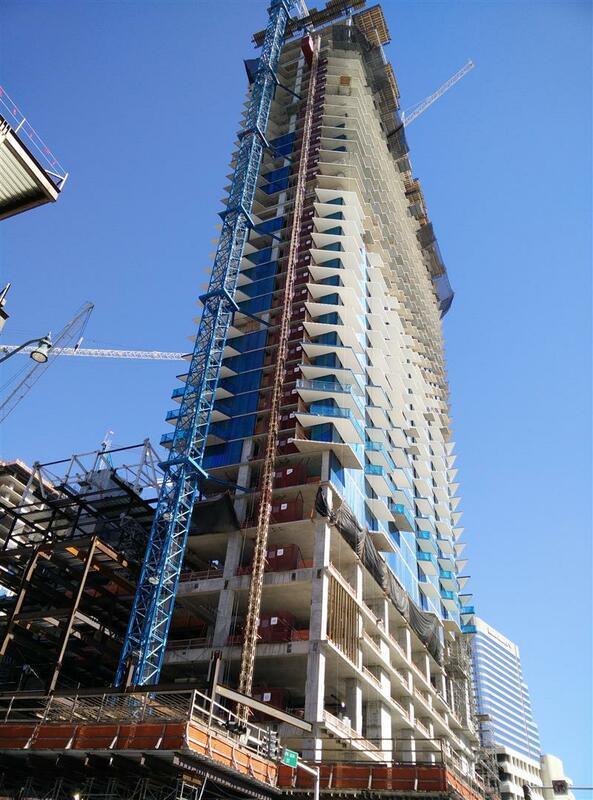 It passed the 21st level in October, and is scheduled for completion and closings in late 2015 or early 2016. I’ll hand to Swire Properties, they don’t mess around! What’s this,Fort Lauderdale?Only 40,they could build at least 50 and more,FAA again????!!!! Have to admit…never seen a development go up as quicker or as efficiently as this one. Hopefully this bodes well for the supertall. Simply beautiful! Out with the old and in with the new. You’re saying that Marc305 because you hate history….HA!